Investing in a Gotic property in Barcelona gives residents a permanent front-row seat to some of the city’s best history, cuisine, and shopping. While some properties in the Gotic area of Barcelona can be found inside the ancient walls of the former Roman city, others are just outside but still harbor an aura of the days when citizens of “Barcino” rode on horseback and bustling crowds frequented weekly markets. Nowadays, the neighborhood of Gotic still evokes a feeling of tradition, which Catalans treasure intensely. The average selling price of an apartment in the Gothic quarter hovers around €4,200 per sq.m. 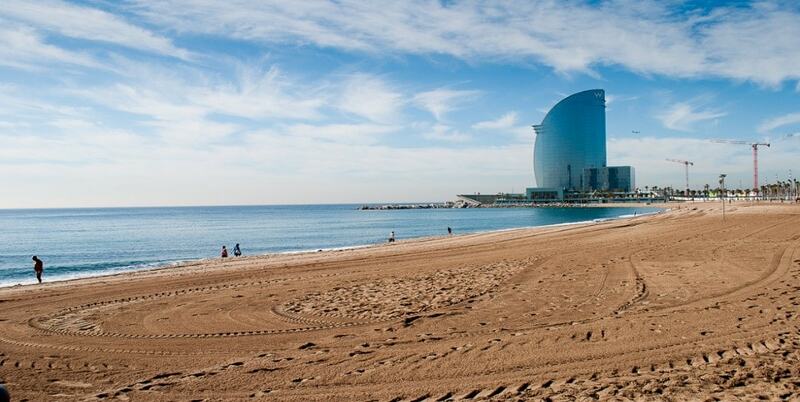 In addition, properties overlooking the sea get higher prices up to €6,600 per sq.m. The most renowned agencies in Gotic are Lucas Fox and Engel & Völkers, each of them listing more than 40 different properties in this neighborhood. They are followed by Oi Real Estate and Bcn Advisors with around 20 listings each. 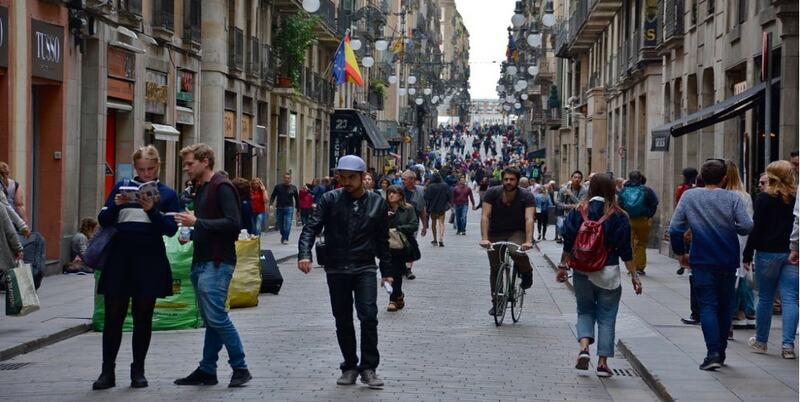 The Gotic neighborhood sits between Las Ramblas to the south and Via Laietana to the north. Just east of Gotic is Port Vell, and just beyond the port lay the captivating beaches of the Mediterranean Sea. At the southwestern corner of Gotic sits the well-known Plaça Catalunya, the undebatable central pulse of the city. From this massive plaza, Barcelona’s airport is accessible by bus in about 35 minutes or by train in 45 minutes. The square also offers access to both the city-wide Metro system as well as the regional trains (Renfe and FCG). Based on data from 2015, numbers have shown that the amount of Spanish nationals who live in Gotic has decreased in the 15 preceding years. At the same, the number of international residents who have registered residence in Gotic has increased steadily, particularly from Western Europe. But despite the influx of international residents and second-home buyers, many original Gotic residents still occupy the area. Gotic is home to Barcelona’s City Hall and the Palau de la Generalitat de Catalunya, the seat of the Catalan government. A police department is located on the northern edge of the neighborhood along Via Laietana. Visit examples of Gotic’s namesake in the Placita de la Seu. This square stretches out before the Cathedral de Barcelona, a stunning masterpiece of Gothic architecture. At the holidays, vendors set up markets in the square. They sell local goods, accessories for a home nativity scene, and even Christmas trees. Often on Sundays, groups of Catalans join together in small circles. They perform the traditional dance, La Sardana, while a group of live musicians plays on the cathedral steps. Other events that take place in this lively square include September’s La Mercè Festival (a celebration of arts and music) and the annual Mercat de Mercats (a food and drink festival) in late October. Thanks to the proximity to the coast, owners of a Gotic property can enjoy the perks of living near the water. At the same time, it’s still tucked away in a neighborhood with an urban feel. 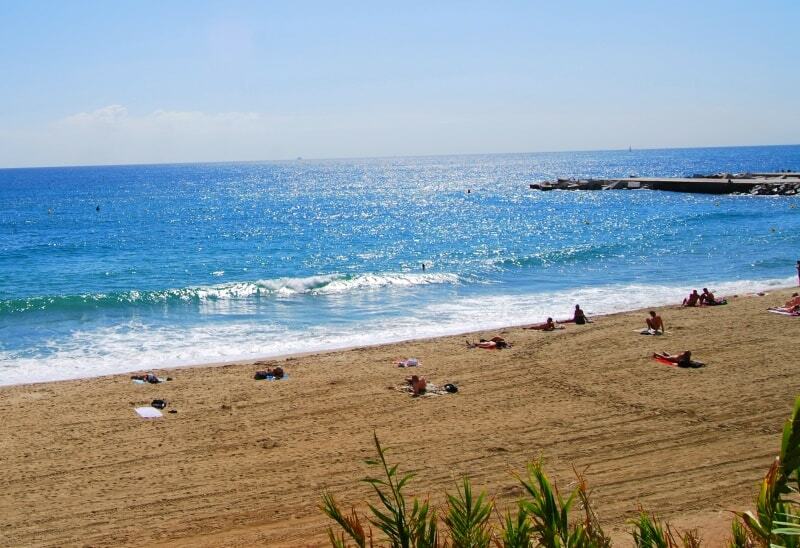 In just 15 to 20 minutes, residents can walk to La Barceloneta beach for swimming, sunbathing, and even surfing. 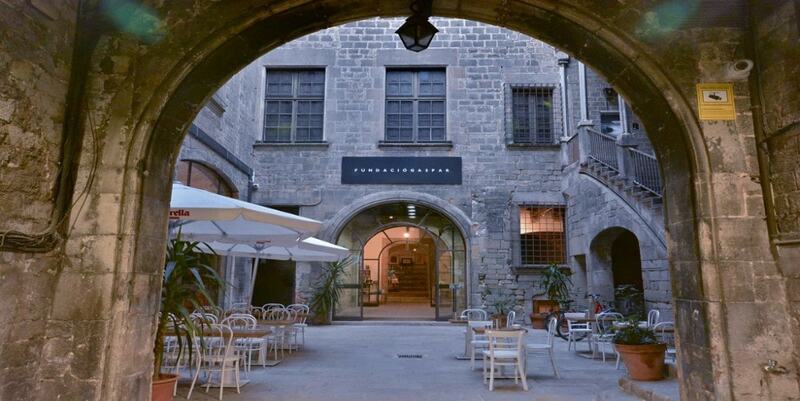 The cuisine is top notch in the Gothic Quarter and represents a plethora of the world’s regions. Fans of French food can pull up a chair at Caelis’ bar. It surrounds an open kitchen where dishes from nightly menus are crafted before your eyes. Opt for Mediterranean-inspired Japanese cuisine at Kak Koy where a central grill provides the meal and the entertainment. For a little bit of everything, from Japanese to Catalan tapas, try El Cercle. 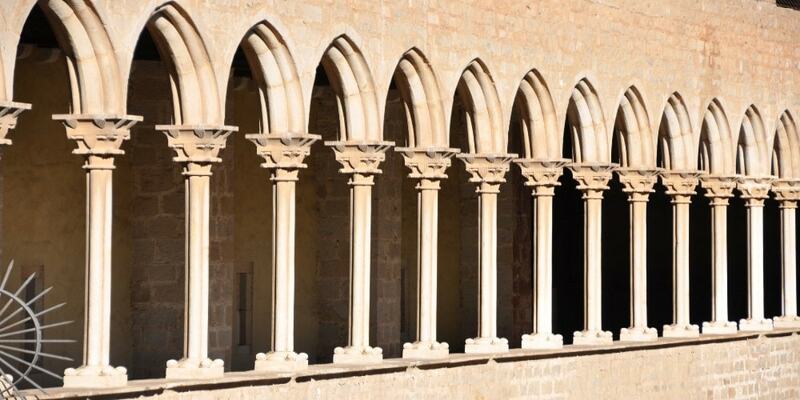 It features a different taste in each section of the Reial Cercle Artístic, a cultural center. The pedestrianized Avinguda del Portal de l’Angel is rife with name-brand shops and an outpost of the Spanish department store El Corte Inglés. For more unique fashion, stroll along Carrer d’Avinyó where boutique shops and vintage stores sell one-of-a-kind designs. When you own a Gotic property, you may never want to leave the neighborhood for entertainment and culture. But, although the area overflows with options, the central location bodes well for conveniently exploring all of Barcelona.